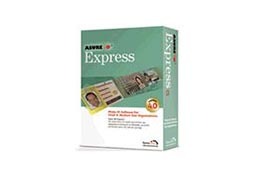 Asure ID Enterprise ID Card printing software is the perfect digital identity and photo card management software for printing solution for organizations that operate over a corporate (LAN/WAN) network. Multiple operators and different departments can easily create, update and maintain shared data in real time. High-End Performance Without The High-End Price While Asure ID Enterprise ID Card printing software incorporates the power, features, security, and flexibility of a high-end digital identity and photo card management software product, its price is anything but high end. 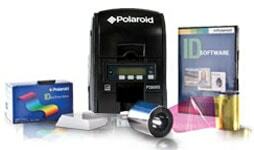 It was designed to have cost competitive while also incorporating innovative features such as the ability to read contact and contactless smart cards during or after printing. 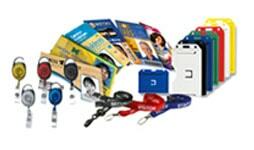 At Wipaq Dubai, UAE; we provide free quote estimates for Asure ID Card Printing Software. 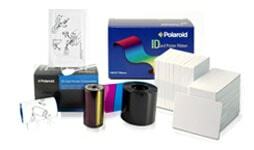 Call us for Asure ID Card Printing Software Saudi Arabia | Bahrain | Dubai | Oman | Egypt | Kuwait | Turkey | South Africa.